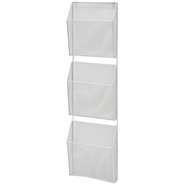 The mesh collection offers various products to assist with display, storage and organization. 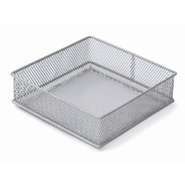 Silver metal pieces will coordinate with several decor themes. 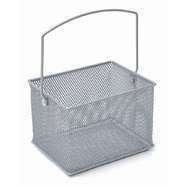 Wire Mesh Baskets Elevate Your Product for Optimal Visibility. 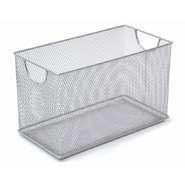 Wire Mesh Storage Baskets Elevate and Organize Your Products. 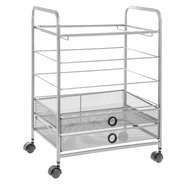 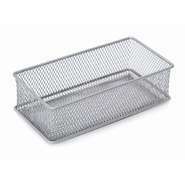 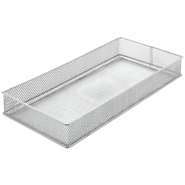 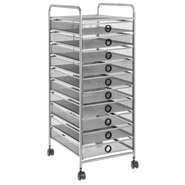 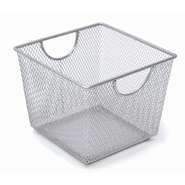 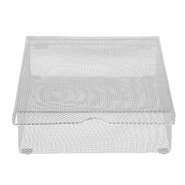 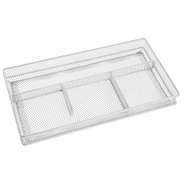 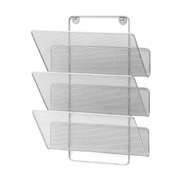 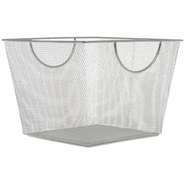 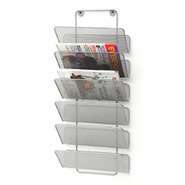 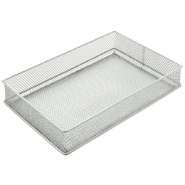 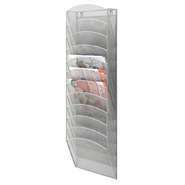 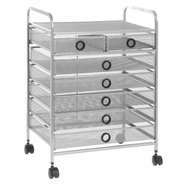 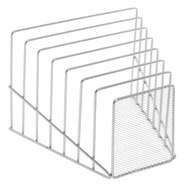 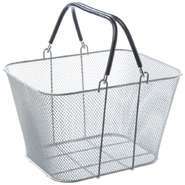 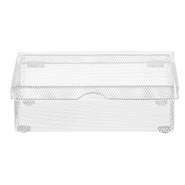 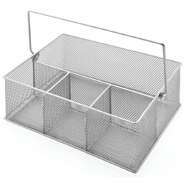 Wire Mesh Storage Baskets To Organize and Elevate Your Products.